Condolence: Our deepest condolences on the loss of your mom. We all have lovely memories of her. Condolence: Our heartfelt condolences on the passing your Mother. Our thoughts & prayers to you & your family. To Tony and Domenic and families. 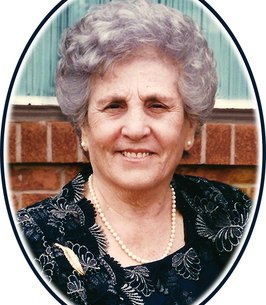 Our sincere condolences to all of you on the passing of your lovely mother and grandmother.She truly was a good neighbour and friend.She was a great ambassador of community. She made us feel so welcome when we moved into the neighbourhood. We will treasure her friendship and special memories of her. We will remember with fondness the many times she would bring her famous 'pizzelli' cookies for coffee.I had the pleasure of getting a one to one lesson with her one time where she taught me her special technique. She is now reunited with her beloved husband and parents who she always spoke so lovingly of. Signora Franca,, Riposa in pace e resterai sempre nei nostri cuori con tanto affetto. Condolence: Our deepest condolences to the Durante Family. 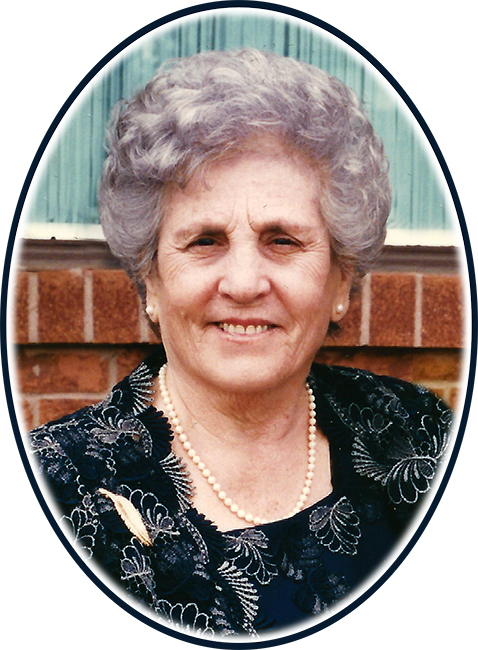 It is with deep sorrow that we say good bye to Aunt Franca, may she rest in peace and be with her loving husband in heaven. Condolence: So sorry to hear of the passing of your mom Don. Our heart felt condolences to you and your family.